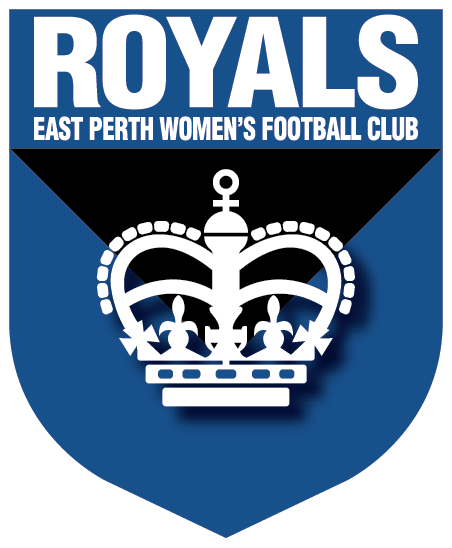 In 2019, East Perth Women's Football Club will field teams in the WAFLW Rogers Cup and Reserves competitions. If you're keen to see if next level is for you, come down to training and have a red hot crack with the Royals Women. 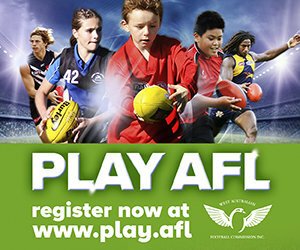 All skill and experience levels welcome to try out, ages 14+.